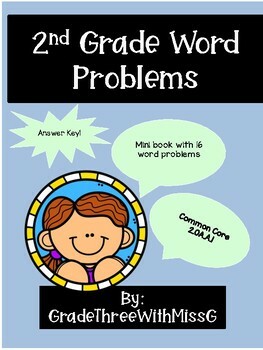 This mini book of word problems is great for helping students to practice solving word problems! 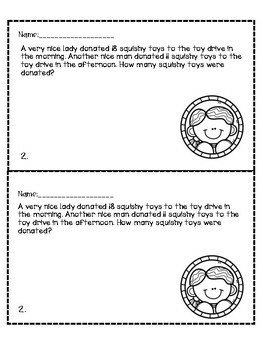 This can be used as a warm up exercise or center for students to work on. 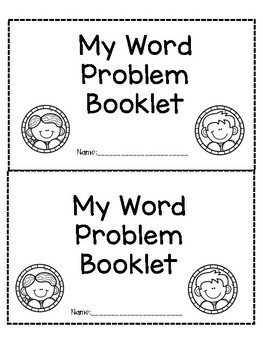 It can also be an exit ticket! 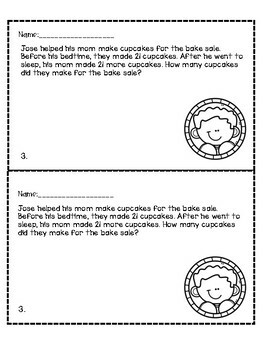 16 word problems with adding to, taking from, comparing without regrouping.